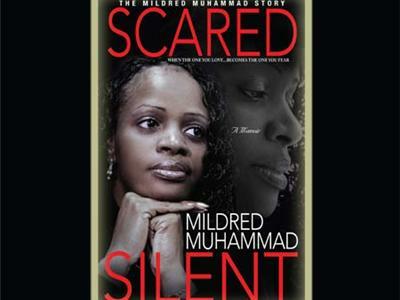 Mildred Muhammad is a domestic violence survivor with a story to tell the world. Many know her first and foremost by her former husband, John Allen Muhammad – the convicted DC sniper who terrorized the Washington DC metro region in late 2002. However, many are not aware that the reasons for the horrific attacks on innocent women, children and men in the DC Metro area, originated from John Allen Muhammad’s stalking and the control tactics he used on Mildred, his former wife, whom he sought to find and kill before, during and after the divorce. After almost five years of silence, Mildred speaks openly about her day-to-day experiences as a survivor of domestic violence and how it affected her three children.